The recent and highly controversial decision by Deep Silver to make Metro Exodus exclusive to the Epic Games Store on PC has upset a lot of fans. As such, many gamers are looking for assurances that other publishers won’t follow suit. 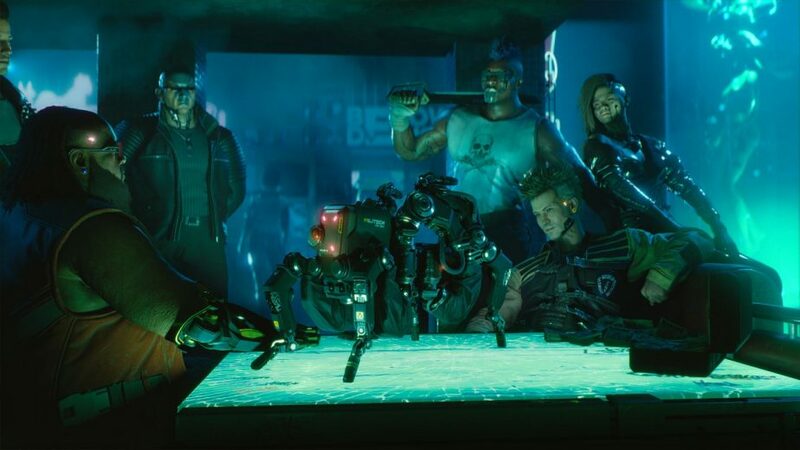 When a fan commented on this issue on a recent Tweet from the Cyberpunk 2077 official account, CD Projekt Red confirmed that they have no interest in making the same decision. This will no doubt be a welcome message to many gamers. However, the odds of CD Projekt Red actually making the game exclusive to the Epic Games Store were astronomically low. CD Projekt has its own online store and platform; GOG. As such, it would be extremely bizarre for them to release a game on another company’s platform and not on their own. Of course, it’s fair to note that CD Projekt Red made no statements about potential exclusivity to their own platform. Their most recent game, Thronebreaker: The Witcher Tales, was actually a GOG exclusive on PC at launch. However, it did come to Steam after about a month. The game didn’t perform as well as CD Projekt had been hoping prior to release. Although it was likely to come to Steam eventually, the under-target sales figures may have been a deciding factor in ending the exclusivity early. However, there are vast differences between Thronebreaker and Cyberpunk 2077. The game is one of the most highly anticipated games currently in development. Certainly, it’s anticipated to be a record-breaking release when it does launch. As such, it’s likely that CD Projekt won’t make any potentially costly gambles by making it exclusive to GOG. More likely, it will launch on both GOG and Steam. It’s also possible that it could launch on the Epic Games Store as well, but exclusivity is clearly out of the question. The post Unsurprisingly, Cyberpunk 2077 Won’t be an Epic Games Store Exclusive appeared first on VGR.